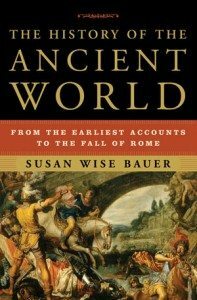 In today’s blog post we’ll be looking at Ancient History Reference books particularly five excellent ones which will help any reader to understand the ancient world around the Mediterranean. If there was ever a book that covered just about everything there was to know about Roman and Greek cultures, this is it. 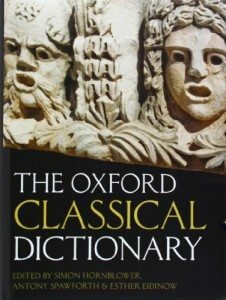 This is the 4th edition of the Oxford Classical Dictionary and it contains around 75 new additions. 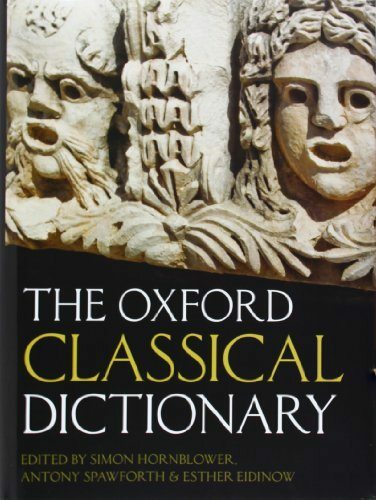 Though a weighty tome each student studying the classics should have this as a reference book for their studies! Buy it here through AHE’s bookstore. This book is the first in a four-volume series covering the history of the world from ancient through modern times. 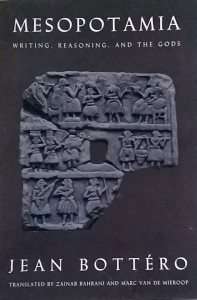 This book provides an interesting look into the connections that can be made about all human cultures of the ancient world. Back in the day, History from the Earth was considered one of the most useful books on archaeology. 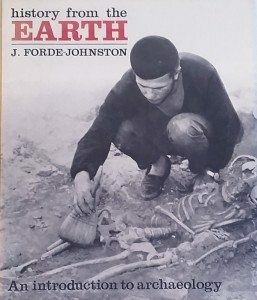 Considering how new archaeology is as a discipline, only becoming a study around the 1960’s, this book provides a valuable insight into the techniques and methods of early archaeology. 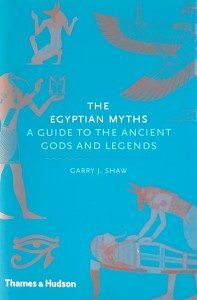 However, if ancient Egypt is more your style this book will interest you. 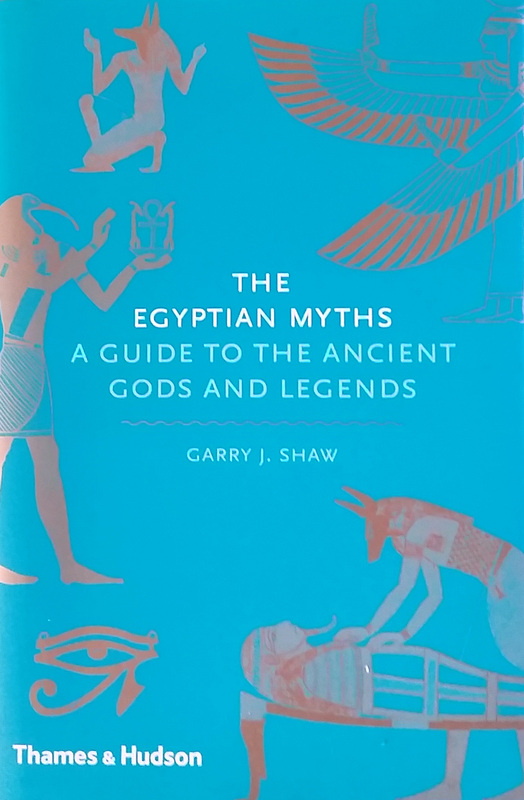 It explores how the ancient Egyptians viewed their world and explained it through their myths, gods and rituals. Making it an excellent reference book for understanding one of the most notable ancient cultures of the world. 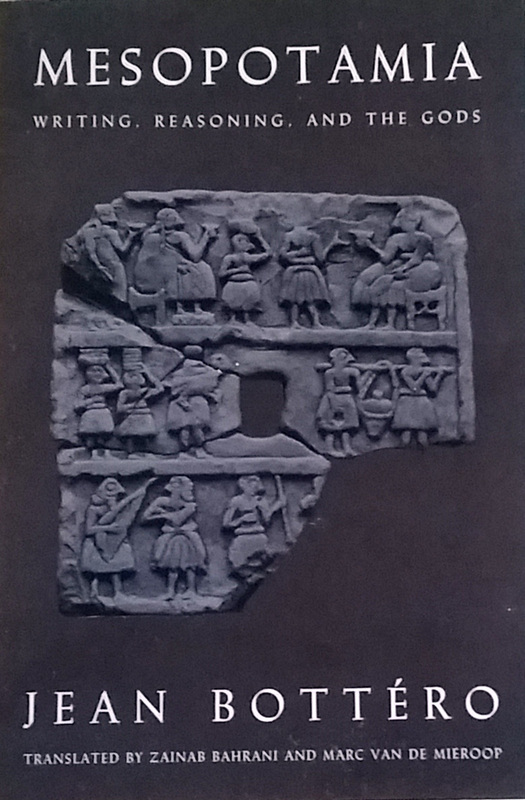 There are many books on Mesopotamia, as the birthplace of writing, the culture has been explored over and over again. Jean Bottero takes a new approach, which is why this is a great reference book. He explores Assyriology, the discipline devoted to the ancient culture of Mesopotamia and explores our modern views of that ancient culture.